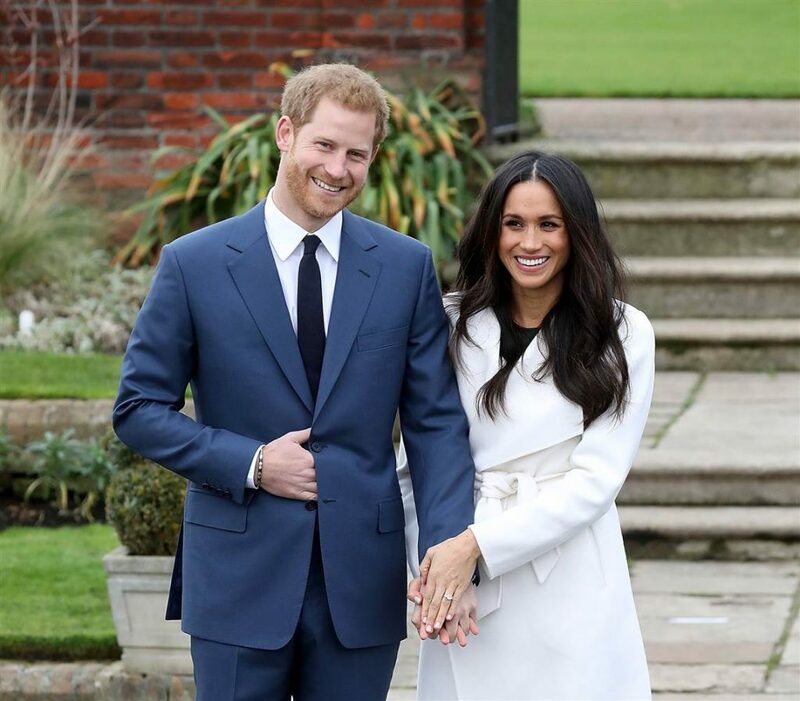 Who wouldn’t dream of planning a ROYAL WEDDING?! 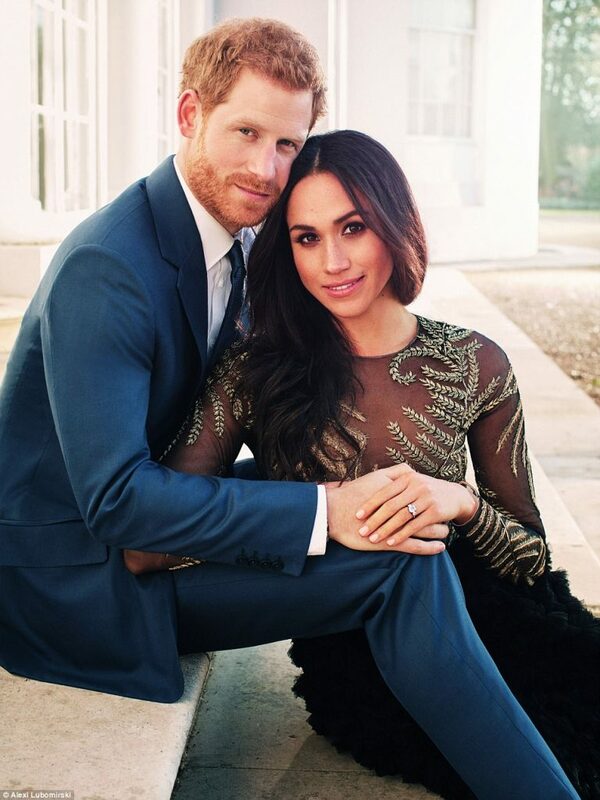 While we totally hoped Kensington Palace would give us a call to bid a proposal for Harry & Meghan’s big day, we were just as thrilled to be featured in Style Me Pretty’s: 13 Wedding Pros Share their Royal Wedding Wishlist and My Big Fat Indian Wedding’s: Royal Wedding Predictions You Can’t Miss. 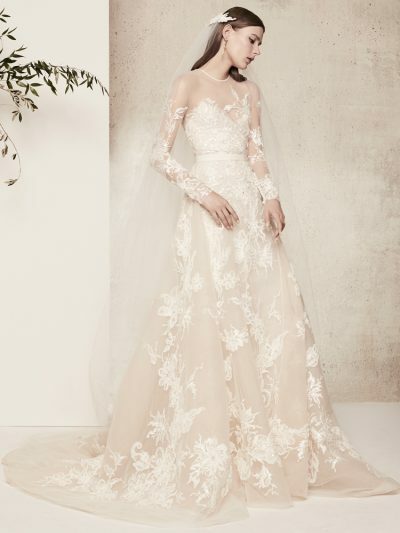 “Perhaps no other aspect of the wedding has been talked about more than what Meghan’s wedding gown will look like. Will she wear white? 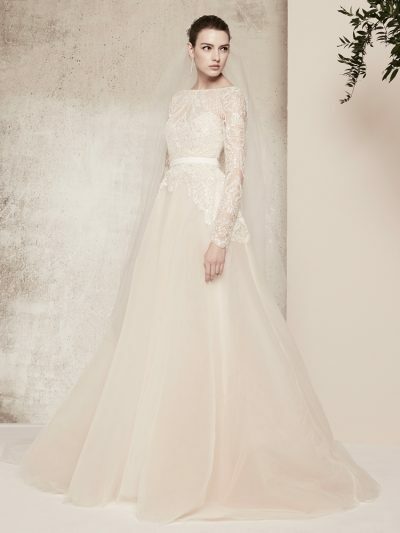 Will it be traditional? 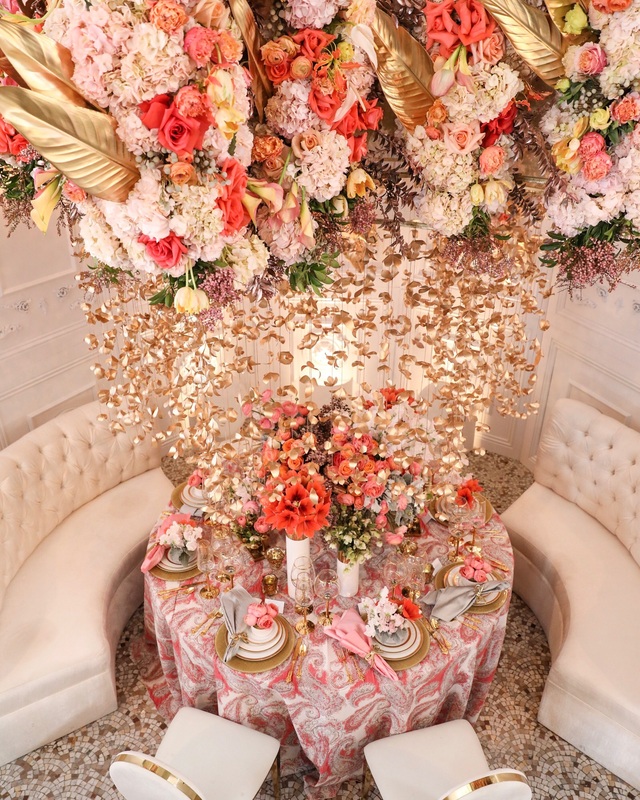 There are endless possibilities for her to choose from, but there is one thing we can guarantee, “Since the wedding is at the St. George’s Chapel, she will definitely be wearing sleeves,” shares Nahid Farhoud of Nahid’s Global Events. 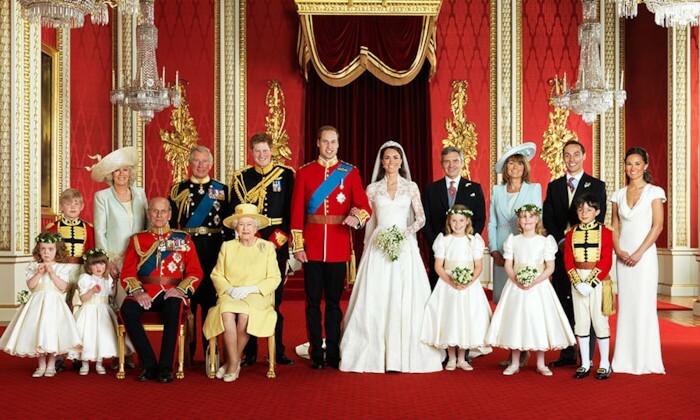 We shall see what the Royal Wedding party will look like come May 19th at Windsor Castle. And if the Queen gives us a ring to plan this lavish affair, we’ll let you know!